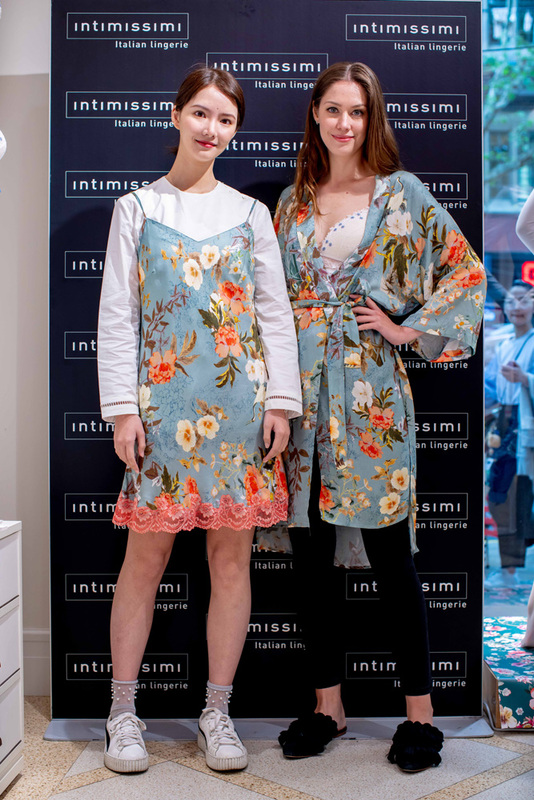 On April 21st Grazia brought 40 readers to Intimissimi and Calzedonia Huaihai store branch in Shangai. Grazia’s fashion Editor Katherine Cao gave to the readers lingerie styling tips as the new S/S trends and 2 models worn and showed the latest collection! A cocktail for the guests along with a DJ set followed the styling tips and ended perfectly the day!